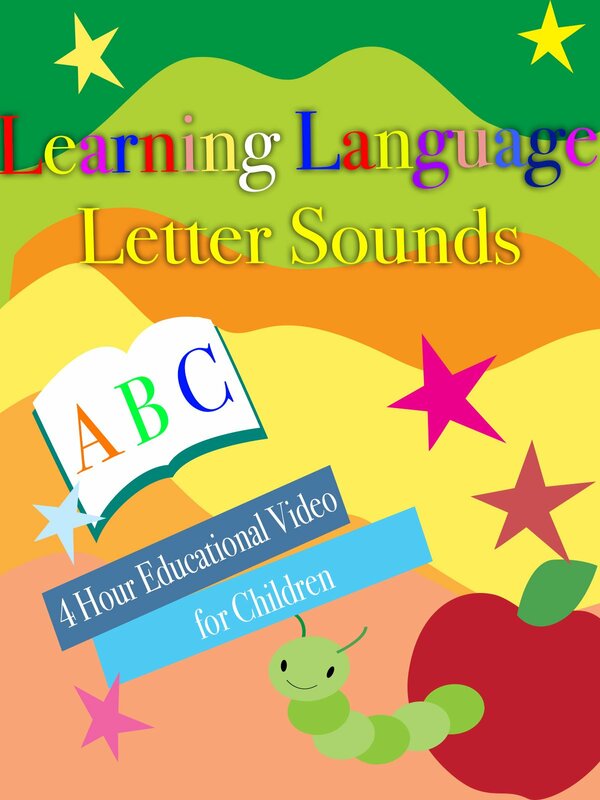 Enjoy this 4 hour educational video to help children learn the letter sounds. Children are like sponges and absorb all types of information at a young age! You may think the child is not listening, but what the child is doing is working like a sponge and taking in all the information around him or her. This video provides a perfect visual along with sound to keep the child entertained!